A.J. 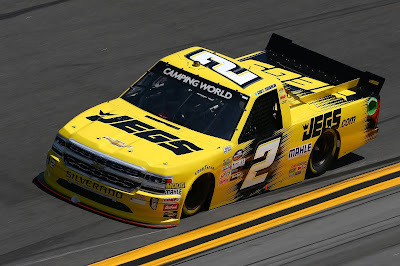 Allmendinger becomes the newest free agent after Tuesday's announcement that he will be released from JTG Daugherty following the 2018 season. 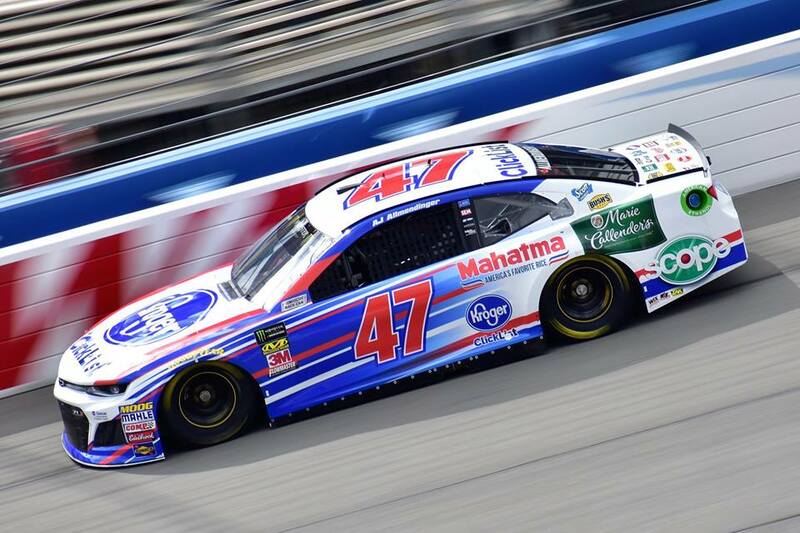 Allmendinger joined the JTG Daugherty organization in 2013 for one race at Kentucky where he finished 22nd. Allmendinger would return to the organization for seven of the final 14 races of the 2013 season earning a best finish of 10th at Watkins Glen. Allmendinger would begin his JTG Daugherty full-time career in 2014. Allmendinger would pick up his first and what has been his only MENCS victory at Watkins Glen that season. Since that career season where he finished 13th in MENCS points, he has finished 19th or worse in the standings. 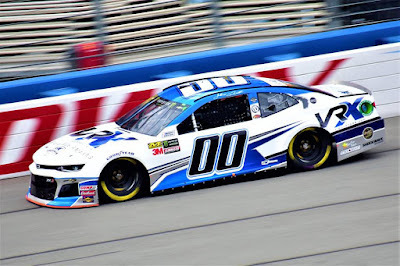 Allmendinger currently sits 24th in MENCS points.